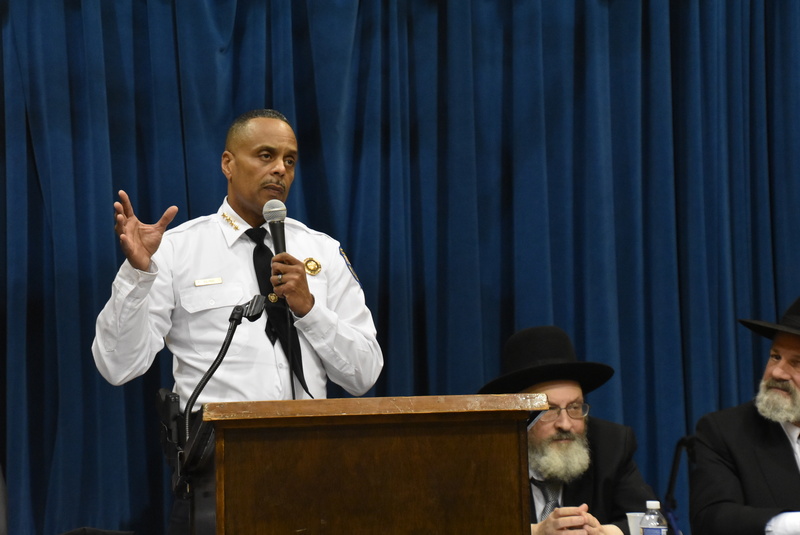 In the aftermath of the mass shooting at a synagogue, top officials and community members gathered in Northeast Philadelphia to discuss security. 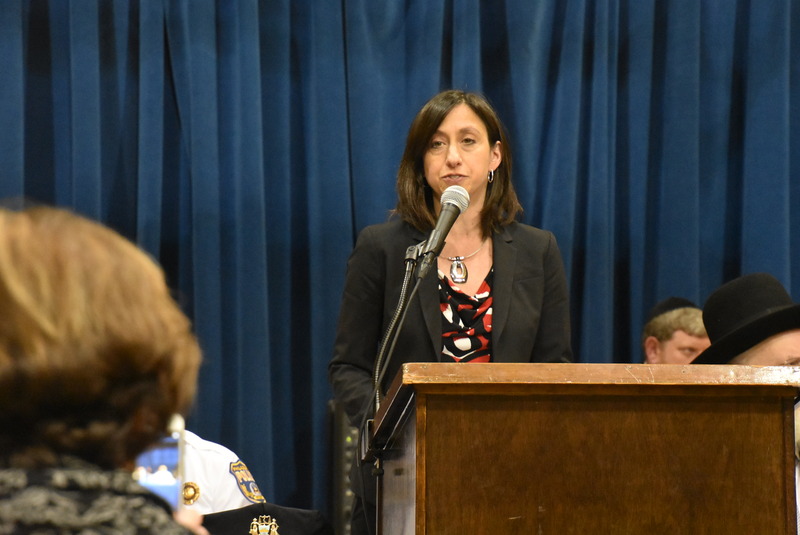 In the wake of last month’s Pittsburgh synagogue attack, law enforcement officials, elected representatives and members of the Jewish community gathered at Politz Hebrew Academy in Bustleton for a town hall meeting. The topic: How can Jewish institutions keep their members safe and secure amid a rise in anti-Semitic activity? “We want to let people know that we’re going to be on top of this,” Police Commissioner Richard Ross told a crowd packed in the school’s gym. Although the focus was on the deadly shooting that killed 11 people in Pittsburgh, several people at the meeting noted that the Northeast is not immune to anti-Semitic incidents. Just last year, vandals targeted a Jewish cemetery in Frankford and a man was caught urinating on a synagogue in Somerton. Anti-Semitic incidents were up 43 percent last year in Pennsylvania, and a study found that there were 4.2 million tweets of an anti-Semitic nature from 3 million different Twitter accounts between January 2017 and January 2018, according to the Anti-Defamation League. The trend has been felt in Philadelphia, too, according to Rue Landau, the executive director of the city’s Commission on Human Relations. 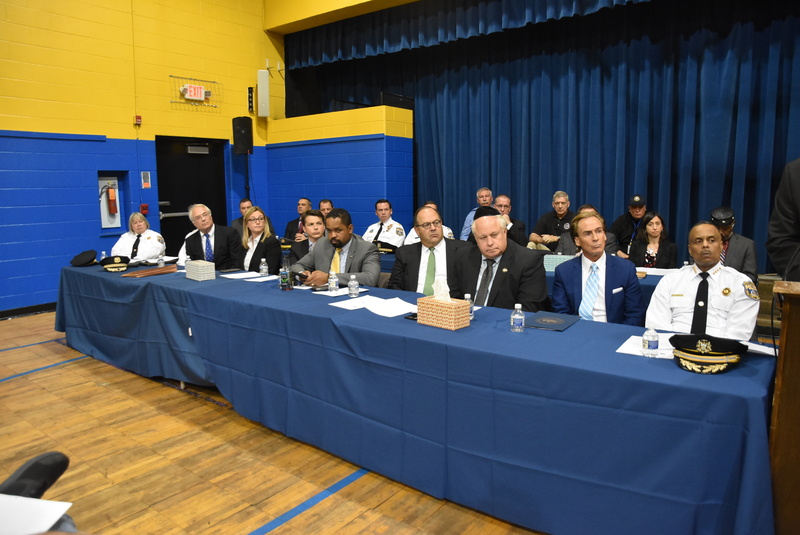 Landau and other speakers at the meeting urged members of the Jewish community to report any anti-Semitic activity to police, no matter how little information is available. In addition, Ross said synagogues can work with the police department to do threat assessments. He said officers have already visited several Jewish institutions to look at ways to improve security. Speakers also stressed the need to have a plan in the event of an emergency. There should be a recognized chain of command and communication procedures in place, they said. The topic of armed security was also brought up at the meeting. After the mass shooting at the Tree of Life synagogue, President Donald Trump suggested synagogues and other places of worship should have armed guards. 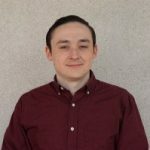 “That is a very personal decision, and it’s one that I cannot tell you that you should do that or you shouldn’t,” Ross said. Ross said his church, Enon Tabernacle in Northwest Philadelphia, does have armed security. If a synagogue does decide to bring in armed guards, it must make sure they are very well-trained, Ross said. A guard who does not know what they are doing could make the situation worse, he explained. While most of the discussion at the meeting was about security, Trump was also mentioned, drawing derision from some in the crowd. State Sen. Sharif Street, a Democrat, pinned some of the blame for the Pittsburgh attack on the president and his rhetoric. Street’s comment drew murmurs from the crowd, and one man asked him why he was making this about politics. “It’s not political. There are many elected officials, Republican and Democrat, that have never said such things,” said Street, who then referenced state Rep. Martina White, a Republican, who was also at the meeting. Among those in attendance, in addition to Street and White, were U.S. Rep. Brendan Boyle, outgoing Lt. Gov. Mike Stack, state Sen. John Sabatina Jr., Sheriff Jewell Williams and City Councilmen At-Large Allan Domb and Al Taubenberger. Taubenberger, of Fox Chase, said he thought the town hall was productive and hopes to see religious institutions working more closely with the police in the future.